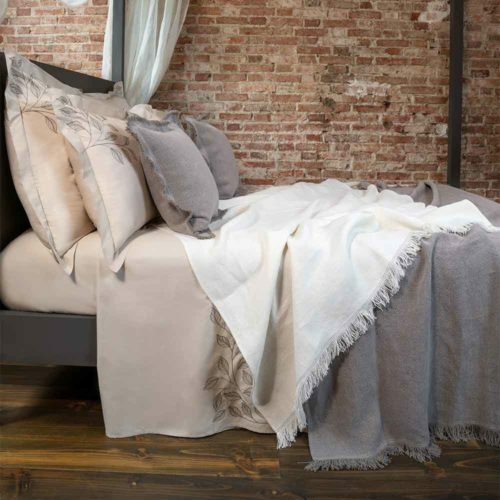 The Cocoon bed cover is so plush and comforting you won’t ever want to leave your bed! 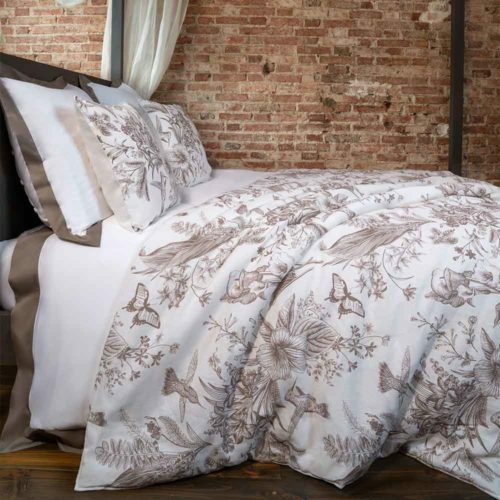 This functional piece has quaint hand-stitched speckles across its surface, it can be paired with any bed linen design. 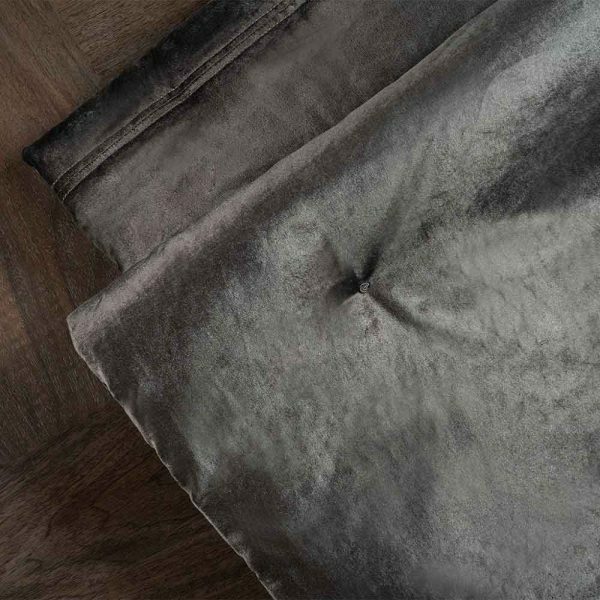 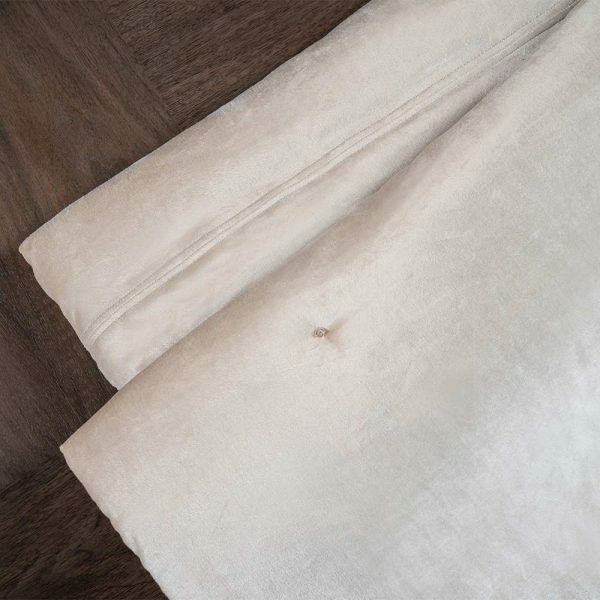 Made from cotton velvet, it brings sumptuous sheen and a unique look to your bedroom, the ultimate snuggly bed cover. 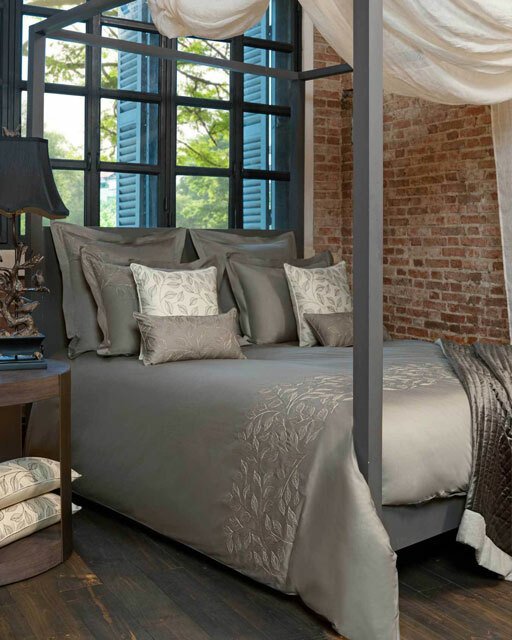 Cocoon provides textural perfection to your bedroom while staying simple allowing for versatile usage with any style of decor. 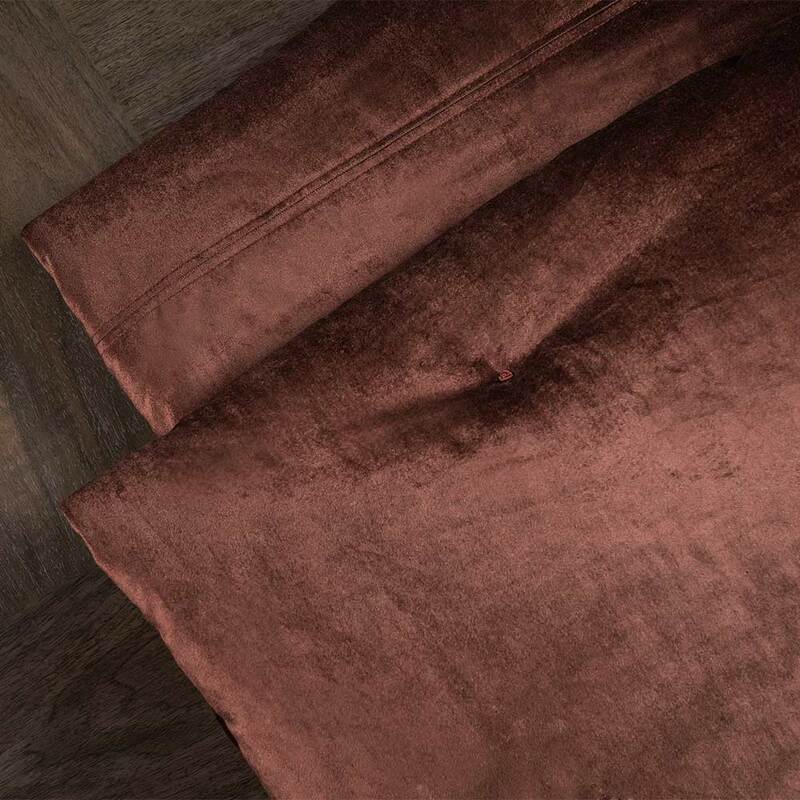 And of course the velvety feel against the skin is simply divine!